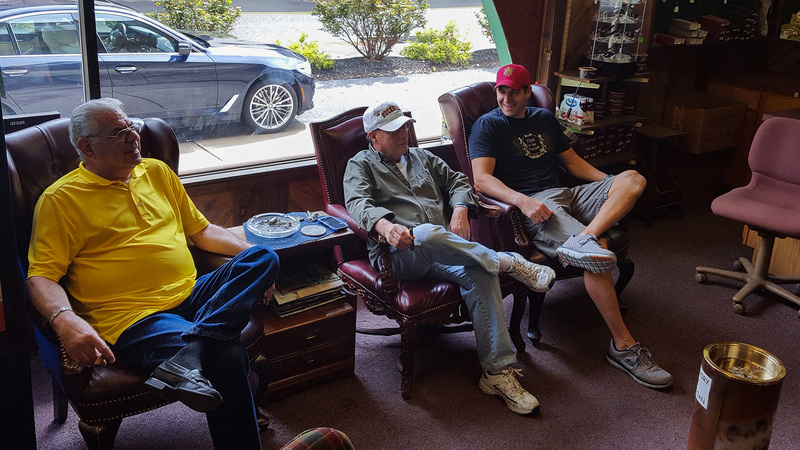 Located next to Aquarius Pool & Patio in Williamsport, The Tobacco Center offers a great place to relax and enjoy a smoke. 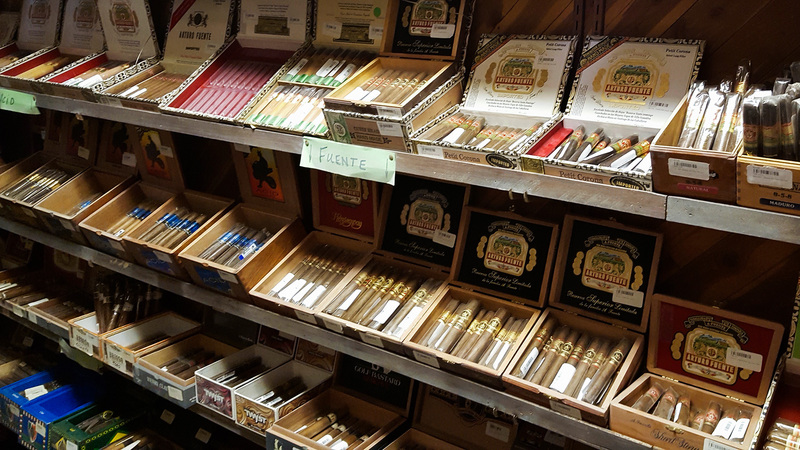 We have a large walk-in humidor with plenty of Cigars in stock! Plus pipes, tobacco and lottery! 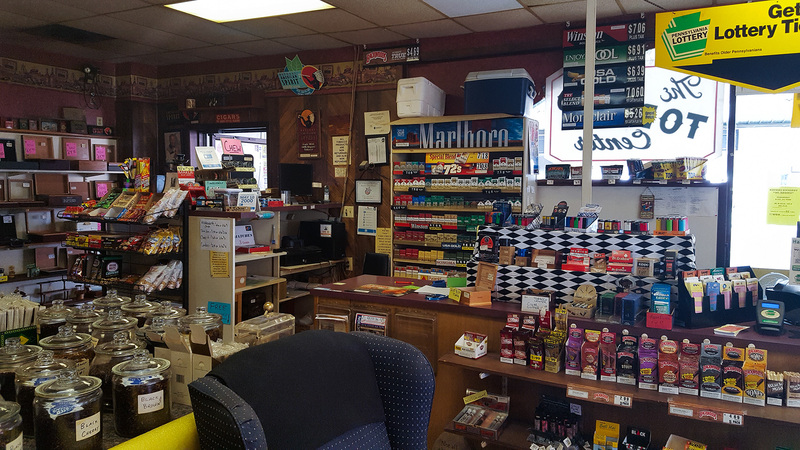 Come in, smoke and enjoy friendship in the store.